Click For Detailed Information ! 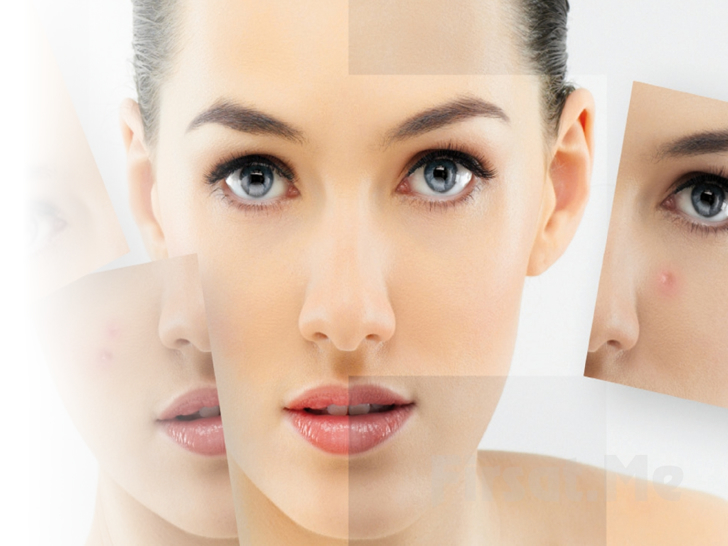 "Non-Surgical Rhinoplasty With Nose Fillers"
"You look beautiful by rejuvenate your skin cells. " 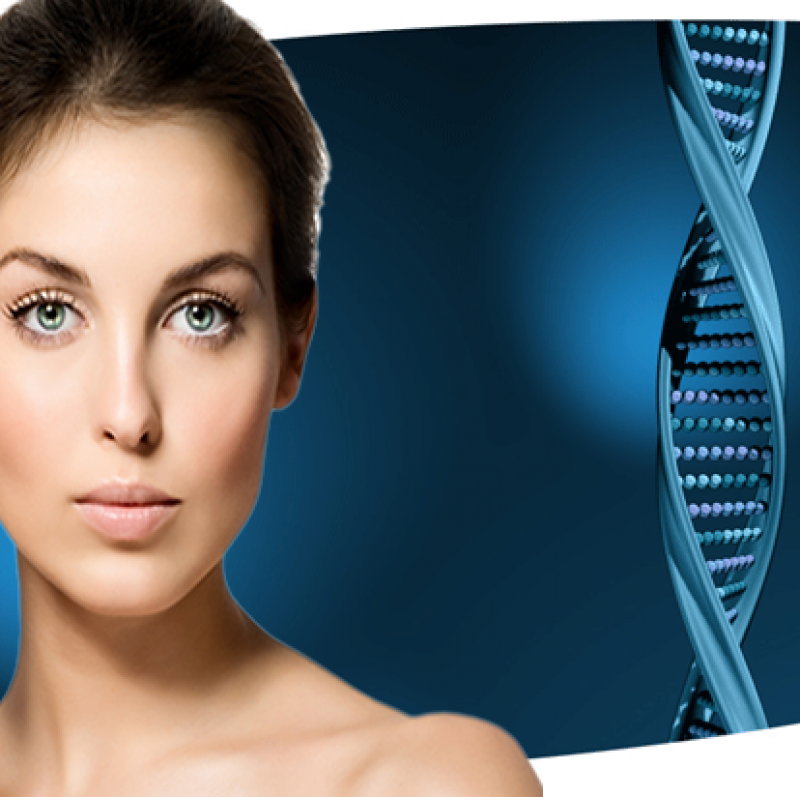 regeneration on your hair and face. Botox, Filler, Focused Ultrasound ! I am sharing my experiences and works with my patients with pleasure and happiness in my free clinic environment by determining my own criteria, with due respect for human, life, health, labor and hope. Our Mission: Offering personal health and esthetics services according to international quality standarts and being glad to our patients’ satisfaction. Our Goal: ensuring proper traetment with cutting edge technology and expert staff, increasing the number of satisfied people from Clinic Laser by offering outstanding service. Our Quality Policy: Our approaches of offering quality personal health and esthetics services and reaching perfection in patient satisfaction are provide the basis of our quality policy. What is Spa Shape Regional Slimming which is the first in Turkey? SpaShape is the innovative generation system that combines Scanning Diodes 635mn laser therapy with fractionated high focalized ultrasound. You can watch “Doktorum & Dr.Altuğ Kolonkaya’s Television Program” for detailed information. 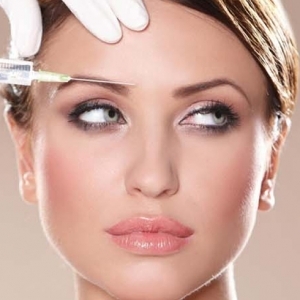 Facial fillers are used to fix wrinkles around eyes, cheeks and lips. 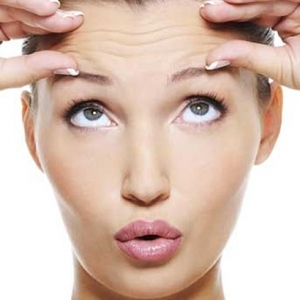 Fillers are materials injected underneath the skin to reduce hollows and wrinkles. 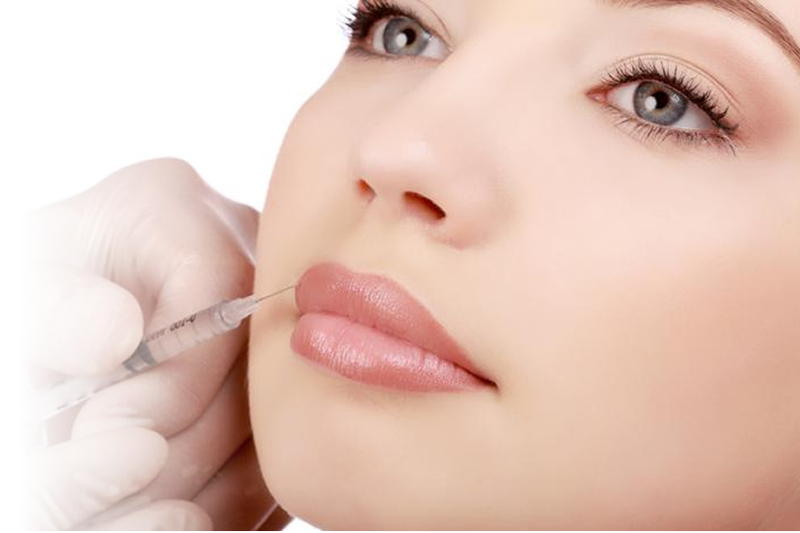 Lip fillers contain hyaluronic acid. Hyaluronic acid helps increase volume in your lips. A fine needle is used in this treatment and the treatment usually takes 15 – 20 minutes only. 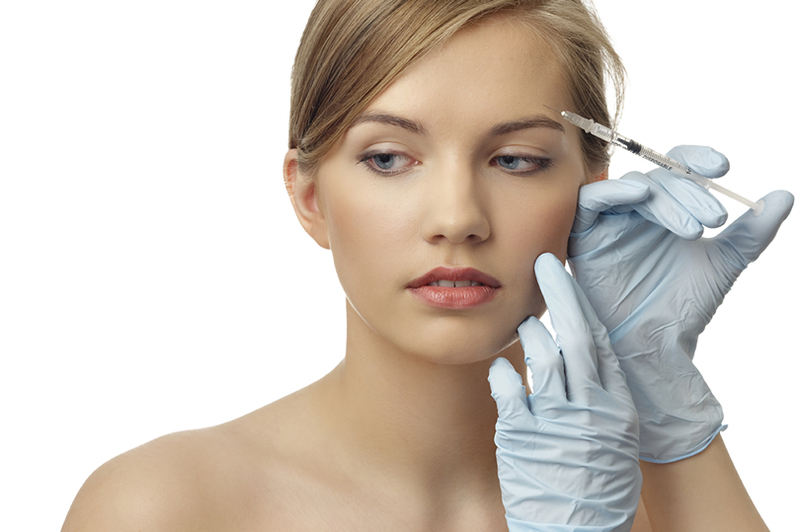 Before the injections, a topical or local numbing agent may be applied to ease discomfort. Non-permanent fillers are traditionally used and the results of your lip injections will last from 6 months to 12 months depending on the type of lip filler product used. 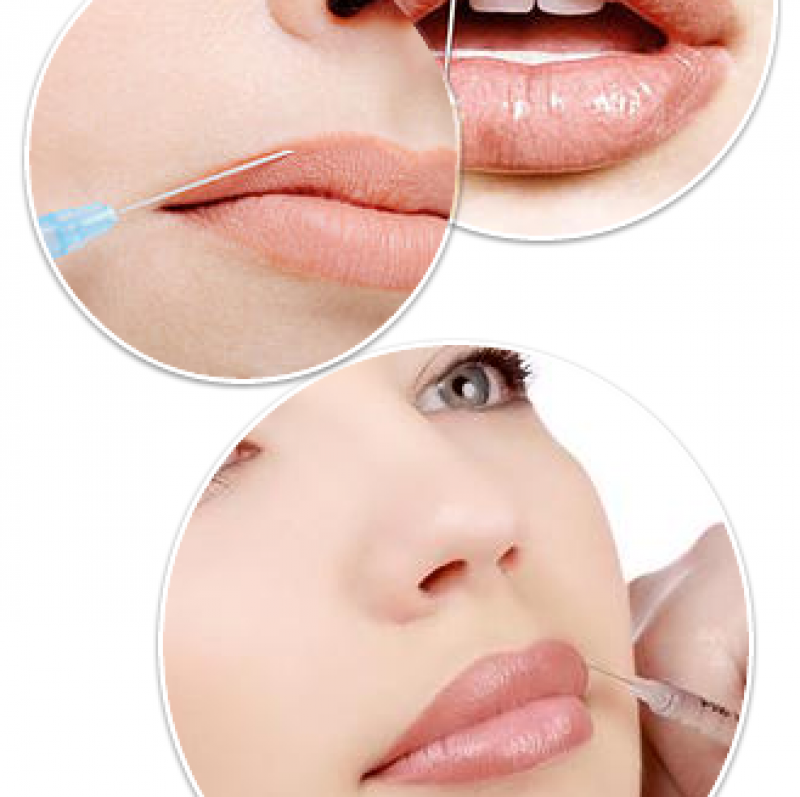 Lip fillers can improve the appearance of your lips by adding shape, volume and structure. 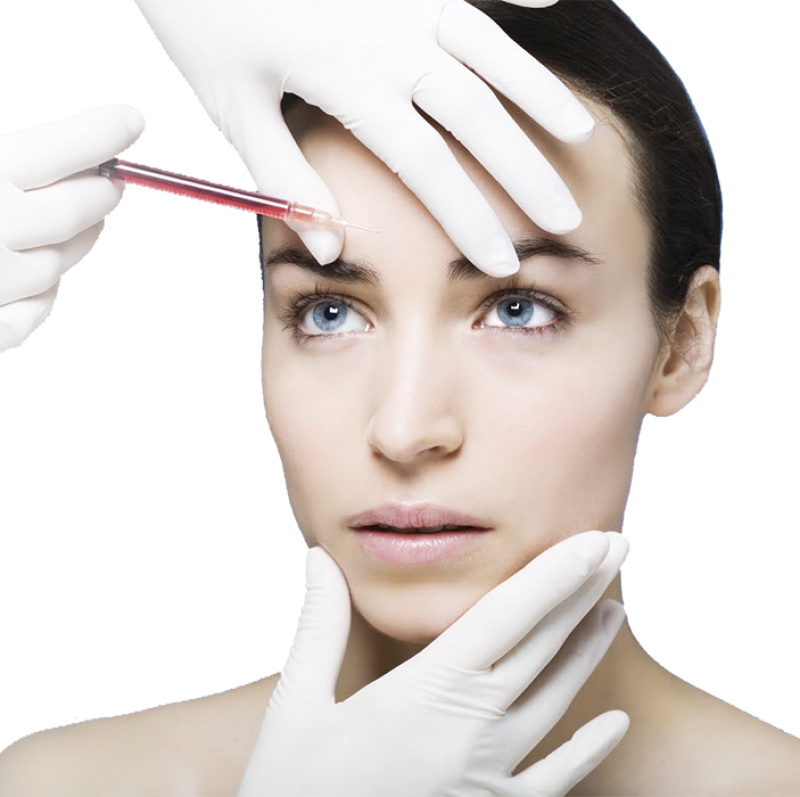 Nose filler is performed under local anesthesia while the patients is still conscious. 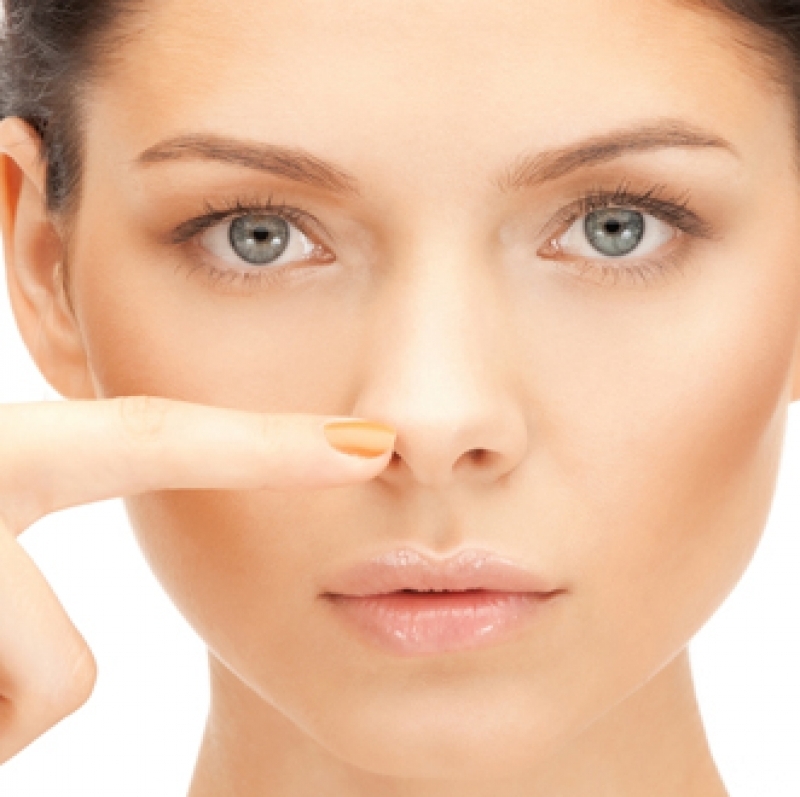 Nose filler treatments can only be provided in polyclinic or hospital. And, it takes around 10 minutes. And the patient is then free to resume their daily activities. The results of your nose fillers will last from 6 months to 18 months depending on the type of lip filler product used. Nose filler is used for reshaping nose bridge, reducing big or wide nose, reducing the appearance of a nasal hump and nose curvature treatment. A common question asked by patients is “Does Laser Epilation Hurt?” Laser epilation is not a painful treatment for the vast majority of people. There are a number of precautions that need to be followed in order to ensure that your laser treatment is safe. Before the application, a topical or local numbing agent may be applied to ease discomfort. Naturally, it is common to feel some heat on the skin. When the treatment is performed it feels like the flicking of an elastic band against the skin with each pulse. By the system with special cooling technology, cool the skin and protect skin from being hurt and reach a very safe and comfortable treatment. 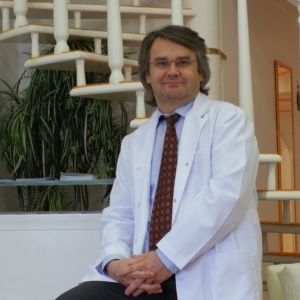 We take all necessary measures in order to ensure that your laser treatments are comfortable. FOLLOW US FROM ON SOCIAL MEDIA ! Do you want to stay informed about our up-to-date information and campaigns? You can stay informed about innovations and campaigns instantly by following us on social media accounts.